We've been lucky enough to be a part of some really cool things in 2015. 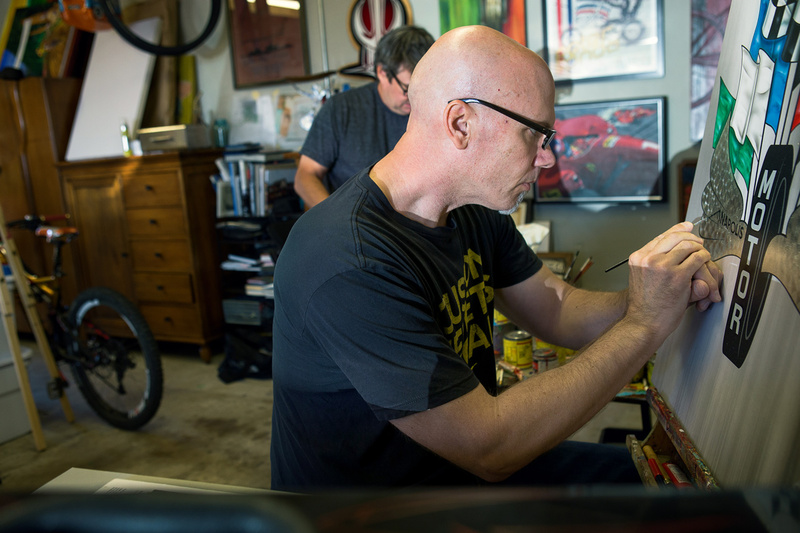 One of the times we really had to pinch ourselves, though, was when we were on hand while Troy Lee and his lead artists, Tristen and Jay, created one-of-a-kind artwork for the historic Indianapolis 500 event. 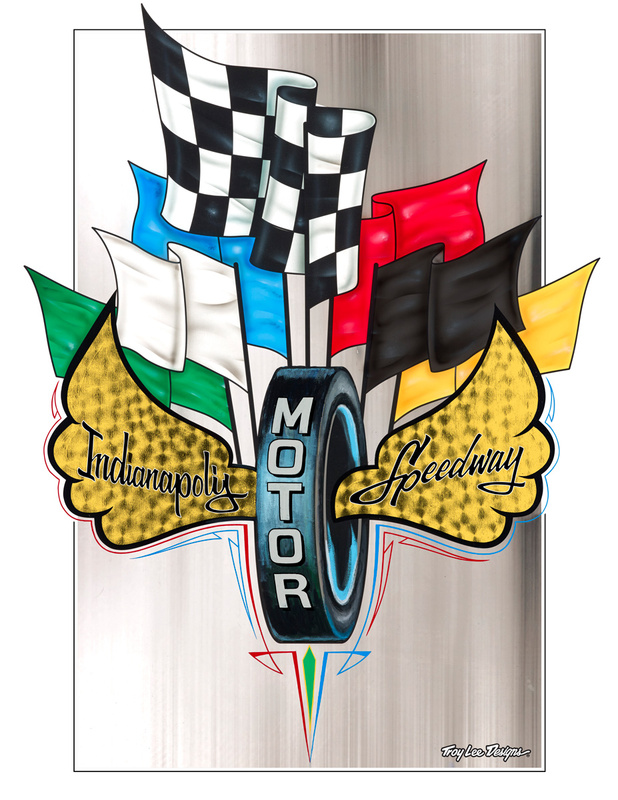 During filming, there were a few different variations of the painting, but in the end, the simplier version was used on various Indy 500 event memorabilia and programs. 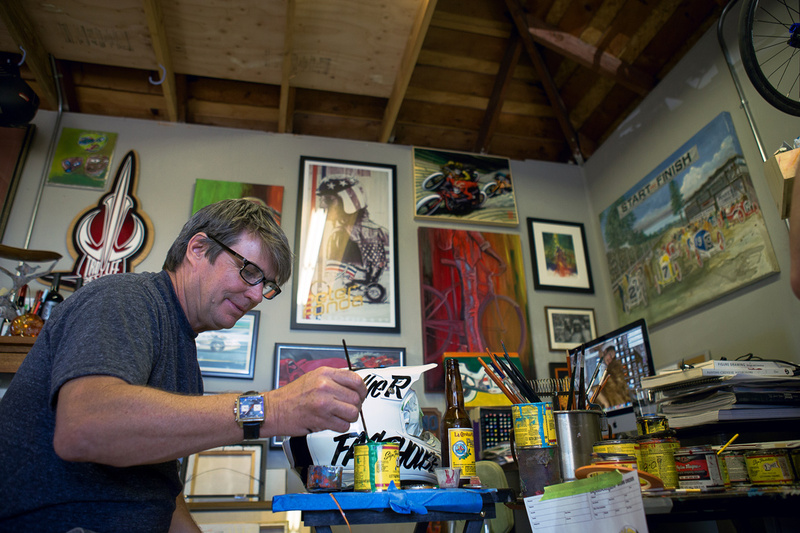 For Troy, having been a long-time fan of Indy Car racing, it was a dream come true to get the opportunity to create the piece. During filming, Troy elaborated on the process, "As an artist, new ideas keep entering your brain, and we want to see if we can expand on it," he said. "Maybe some of this art can work for the tickets, t-shirts, or whatever." 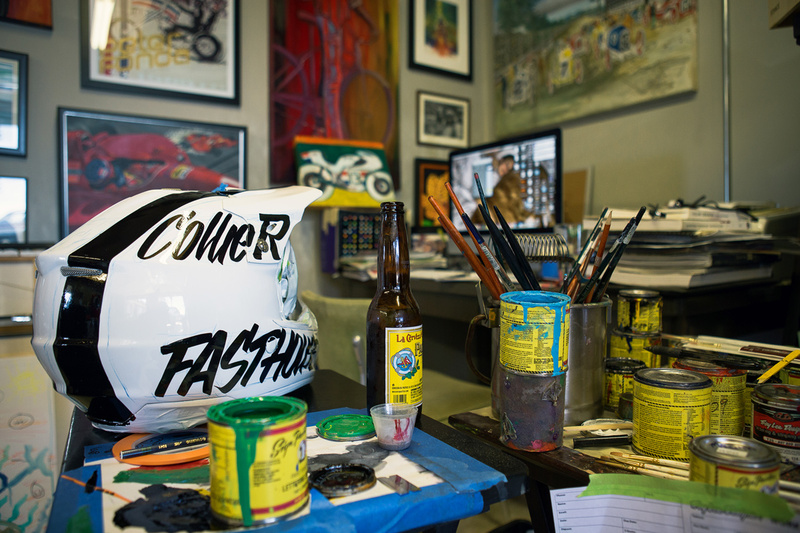 While we were in the garage, Troy was also hand-painting a custom helmet for Sean Collier to wear during the Glen Helen Two-Stroke Championships, which we chronicalled in the Fast 1 video. 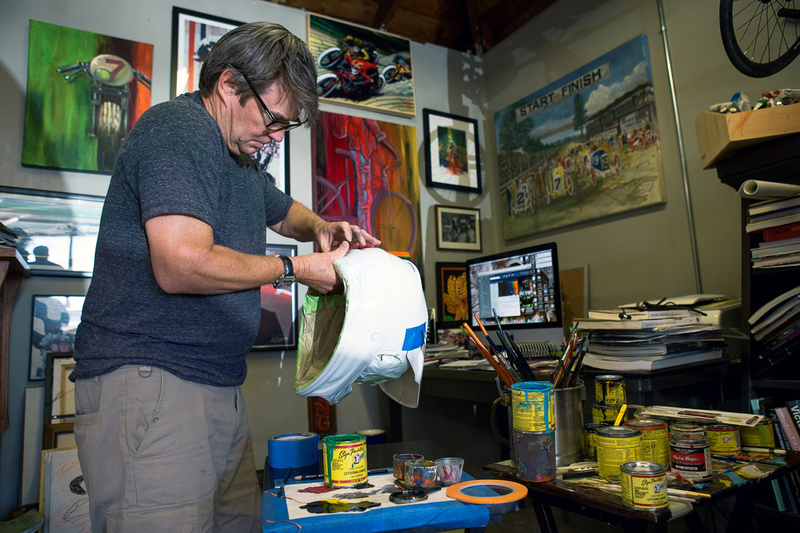 Check out the link below for footage of Troy painting that helmet and hear about the process of creating it.